Melt butter in a large, high-sided skillet over medium heat. Add shallot and cook, stirring constantly, until soft and translucent, 2 to 3 minutes. Add beans and cook, stirring, until just heated through, about 2 minutes. Stir in tarragon and season with salt and pepper to taste. 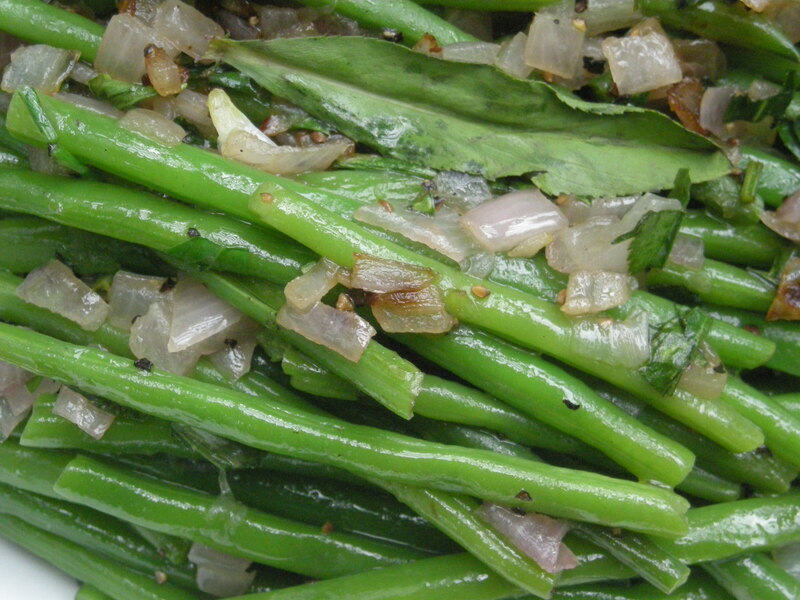 Serve garnished with tarragon sprigs. 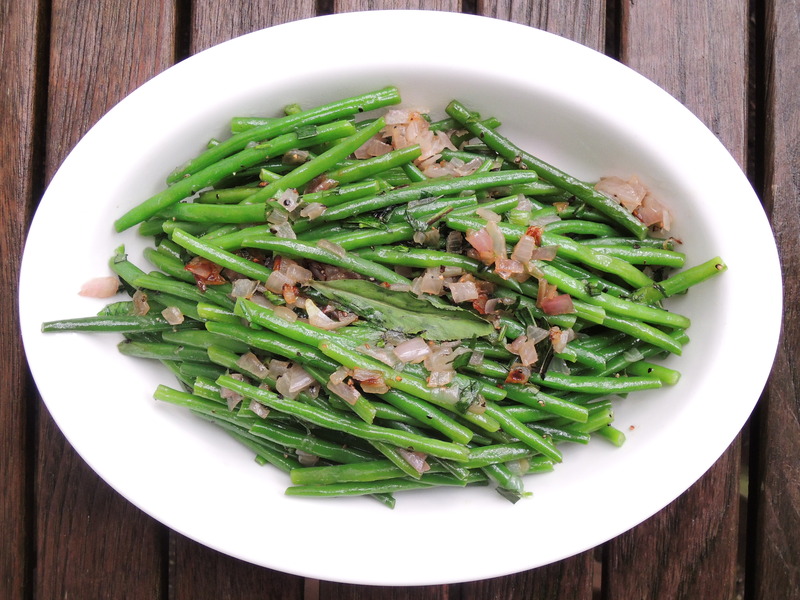 Posted in French, French Green Beans, TarragonBookmark the permalink.